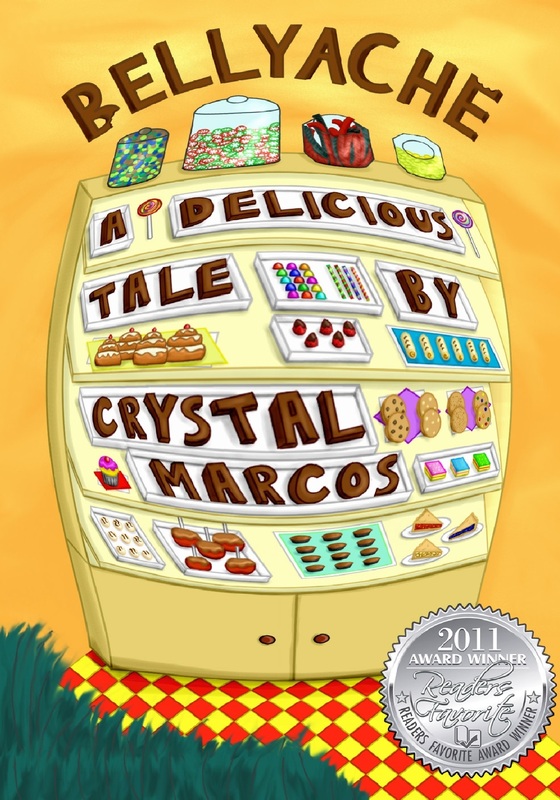 A lip-smacking, mouthwatering, absolutely delectable debut, BELLYACHE: A Delicious Tale by Crystal Marcos is a literary feast for ages seven and up. In the vein of Roald Dahl’s best-loved adventures, Marcos offers a mystical, character driven escapade that intertwines strands of reality with a larger-than-life fantasy world. When Peter Fischer sets out to help his grandfather at Papa’s Sweet Shop, he will quickly learn that sneaking sweets and covering up his sugar-dusted tracks will have major consequences. 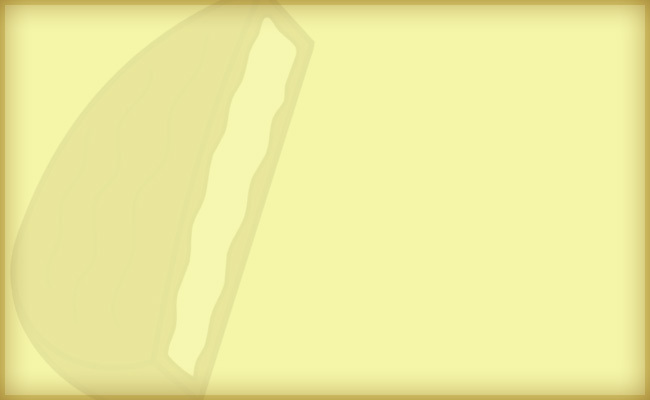 As Peter is transported to a mysteriously delicious, faraway land, a curious people known as the Candonites, some of whom have no time for a non-Candonite, will teach Peter a lesson on what it means to be different and what it means to forgive. ★★★★★ Readers Favorite Book Reviews. ★★★★★ Moms review 4 YOU! CLICK TO READ more reviews! CLICK TO PEEK INSIDE!